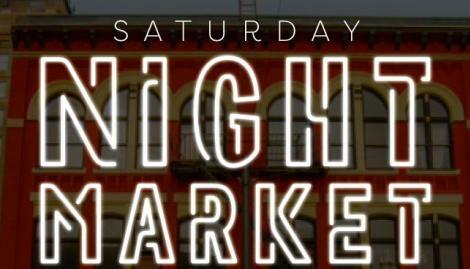 Join us at Alma Mater for the monthly Tacoma NIGHT MARKET!! 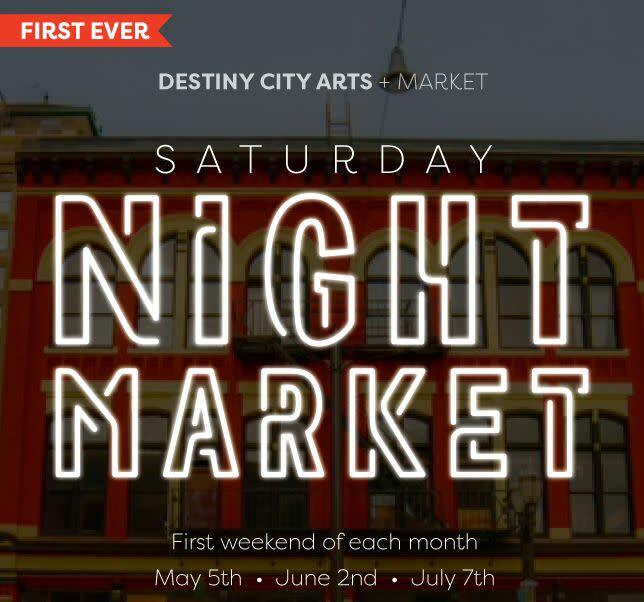 We aim to provide Tacoma with a monthly, well curated night-market destination with revolving vendors and offerings, where people can gather, have a drink, have some local food, bring their families and support our local artists and crafters!!! You can look forward to authentic local vendors, music, art, food and drink, for ALL AGES + FREE!!!! Introducing the Tacoma Night Market!! !